They may be bad guys, but they can still be well-written. It’s a bit of a cliche that villains are more fun than their stuffier, rigidly heroic counterparts. Not only do audiences obsess over iconic villains like Darth Vader and Hannibal Lecter, countless actors have described how much fun it is to play the villain. But if you mostly stick to Hollywood blockbusters, you’d hardly know it. The Marvel Cinematic Universe (MCU) is arguably the dominant force at the box office today, yet despite its popularity, it’s often criticized for its lackluster villains, with the notable exception of Loki. While this problem may be especially obvious in the MCU, it’s a pretty widespread issue in today’s films. The recently released "Suicide Squad," which cast a team of super-villains as its protagonists, showed that villains can be fun, multi-layered characters, but the actual antagonists proved to be underwhelming in comparison. Today's cinematic landscape may be packed wall-to-wall with larger-than-life heroes, but there are hardly enough decent villains to go around. To see what the film industry is doing wrong, let’s take a look at how villains are being done right on television. "Game of Thrones," for instance, has probably produced more well-written villains than every superhero movie combined since its debut in 2010 (spoilers ahead). While most of the characters are morally ambiguous, some are evil enough to be considered villains, even by the show’s standards.The show has far too many great villains to discuss thoroughly, so I’ll focus on my favorite, Tywin Lannister (although scoundrels like his daughter Cersei, Roose Bolton, and Littlefinger deserve at least honorable mentions). 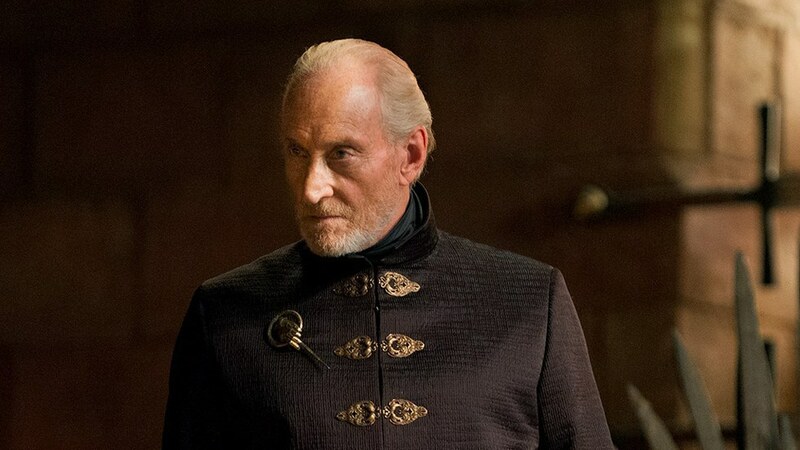 Tywin shows absolutely no remorse for his crimes, which range from organizing the wholesale slaughter at the Red Wedding, to ordering the murders of the Mad King’s children simply to prove his loyalty. To top it all off, he’s endlessly abusive to his son Tyrion, simply for being a dwarf. Unquestionably evil he may be, but there’s a surprising amount of depth to him. In his mind, simply allowing Tyrion to live was a great mercy, after Tywin’s wife died giving birth to him. 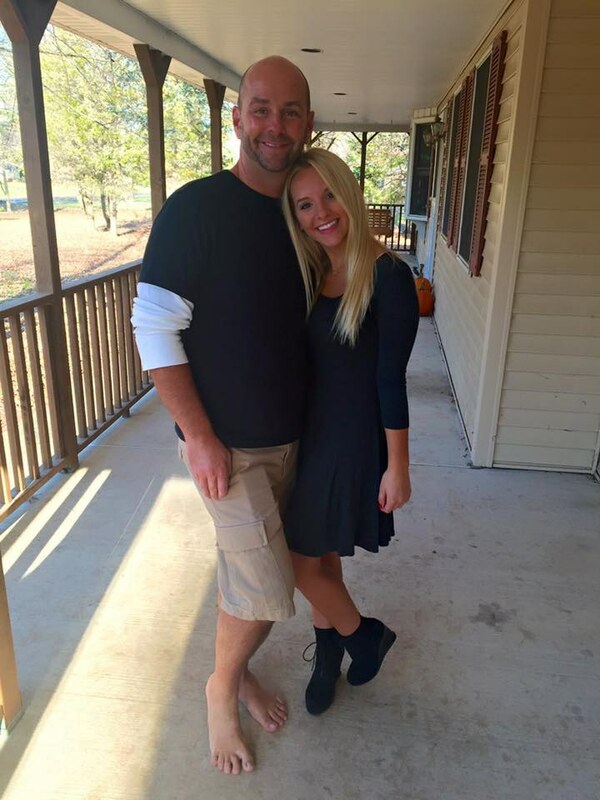 He’s far from a kind father, but he genuinely believes that everything he does is for the good of his family. Considering that his death leaves them in a self-destructive tailspin, it seems the Lannisters can barely keep it together without his help. He was easily one of the smartest characters the show ever had, and his wit produced some of the show’s best dialogue. Tywin’s flaws are inexcusable, but they’re countered by his admirable qualities, his logical motivations, and the entertainment factor he brings to the table (end spoilers). Television may be doing well with villains, but there are some standout villains at the movies, few and far between though they are. The "Star Wars" series had a pretty solid track record for villains until the prequels starting throwing around underdeveloped antagonists and killing them in rapid succession. 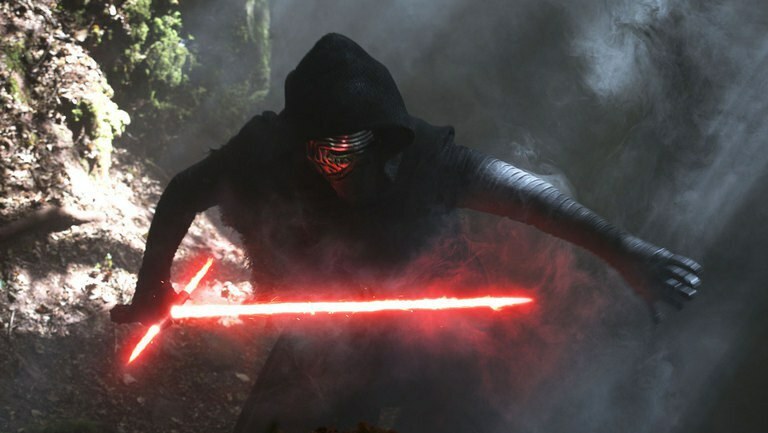 Last year’s "The Force Awakens" marked a return to form with Kylo Ren, easily one of best parts of the movie. Yes, he murdered my favorite character, and therefore I hate him. That doesn’t change the fact that he’s a great villain. From the moment he throws a lightsaber tantrum on a computer, we know he’s a totally different character from Darth Vader. From his deep-seated insecurities to his conflicted conscience, he receives a level of development typically reserved for heroes. None of that does anything to lessen his villainy: this is a character that actively tries to be evil and fears the vestiges of decency that still reside in his corrupted soul. While heroes are usually given some semblance of backstory, motivation, or personality, too many villains exist solely to serve the narrative rather than developing as a compelling character in their own right. Tywin Lannister and Kylo Ren couldn’t be more different, but I think they’re both perfect examples of the qualities that villains should have. They need to be evil enough that we want to see them lose, but sympathetic or likable enough that we wish it didn’t have to be that way. Their plans have to be genuinely threatening and consistent with their motivations and personality. If the audience isn’t clear on what the villain stands for or what they want, it makes it much harder to care about their conflict with the hero. Ultimately, the greatest villains have an element of tragedy about them (this happens to be why Magneto is my favorite supervillain). They’re not soulless monsters, they’re simply fallible human beings who have allowed life to warp them into something terrible. Even if their actions are repulsive, there’s something logical about their motives. Pure evil may be boring, but that doesn’t mean villains have to be.